Do you want a killer discount on a Galaxy S6, and do you also happen to be in the market for a new T-Mobile phone? Then today is a good day to be you. The carrier is offering $80 off of any T-Mo version of the Galaxy S5 or Galaxy S6 with the checkout coupon "DEAL80OFF" (that's eight, zero, capital O, capital F, capital F). If you use the coupon with a Galaxy S6 you get a free car charger too, but we didn't have enough room to fit that in the headline. Is that still not enough for you? T-Mobile is now solidly in third place among US carriers, having finally passed Sprint. It got there by offering consumer-friendly services and low prices, and today we've got a lot more of the latter. T-Mobile is running sales on several great devices like the Galaxy S6 and G4. Okay, so you just found earlier today that the upcoming Moto X Style will only cost $400. But you don't care about that. As much as you like the price, you can't wait around until September to pick up a phone. You don't like stock Android anyway. 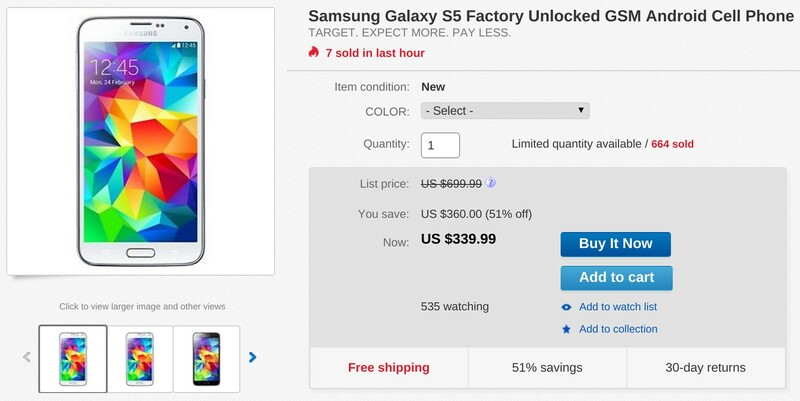 Well, you can't go out and buy a brand new Galaxy S6 for under $400. You can, however, snag last year's Galaxy S5. The phone is currently available from Target on eBay for $340. 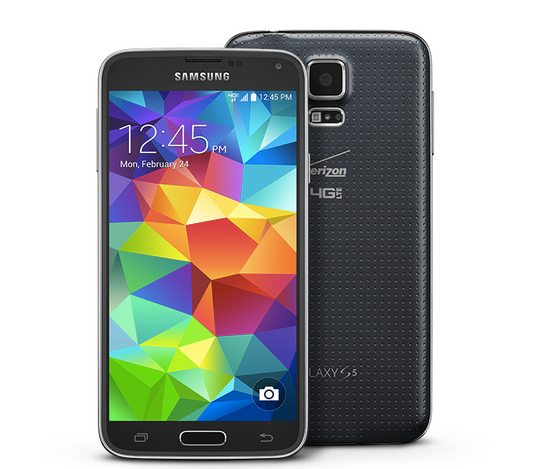 The Galaxy S5 is over a year old at this point, so its update-receiving days are numbered. Starting with the Galaxy S5, Samsung has been building fingerprint readers into the home buttons of its flagship devices. Their primary purpose is to give owners an alternative way of unlocking their phones. But some apps, such as LastPass, also take advantage of the hardware. Now another password manager has added support. 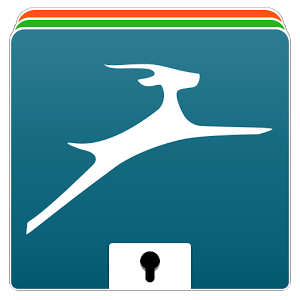 Dashlane's biometic authentication lets you swipe your fingerprint to automatically log in to sites or autofill information. 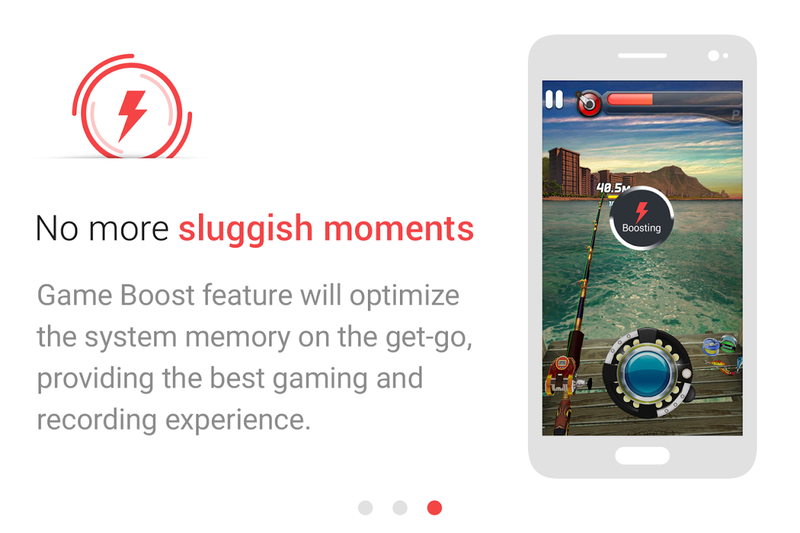 It works on the Galaxy S5, S6, Note 4, and Note Edge. Dashlane will prompt you to enable the extra security when you fire up the app on one of these devices. 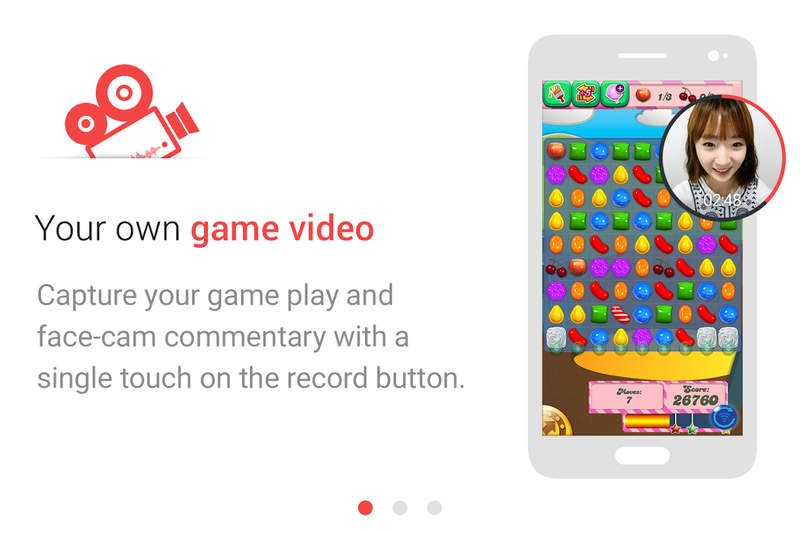 Samsung has been releasing more apps lately and the newest one is for the mobile gamers. 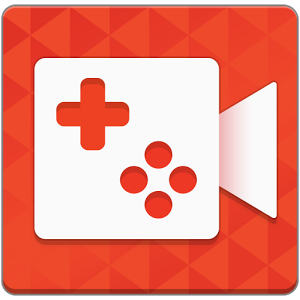 Game Recorder+ lets you record gameplay videos on several Samsung devices, with internal audio supported on the Galaxy S6 and S6 Edge. The early reviews aren't great, though. Getting a software update from Verizon is usually a real treat, since Big Red isn't normally too fond of pushing them out. 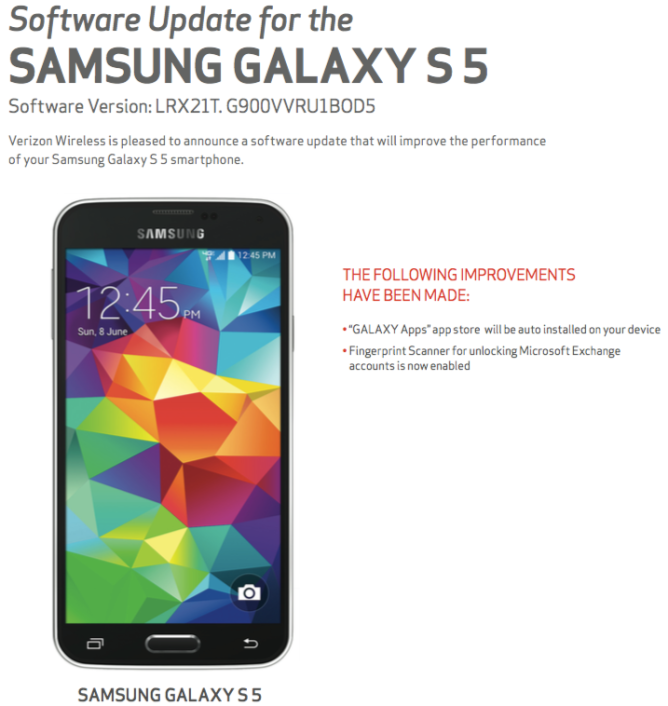 Well, Verizon Galaxy S5 owners, this is one of your special days. Before getting too excited, though, there isn't much to this one. Weren't you dying to get GALAXY Apps on your S5? No? Too bad, here it is. This is the rebranded version of Samsung Apps, so newer is probably better, even if many users would prefer neither. 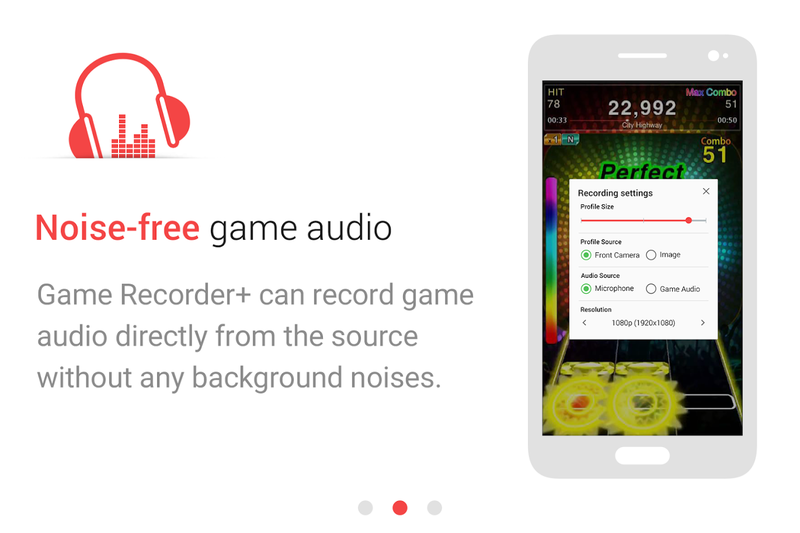 GALAXY Apps should have a far wider selection than its predecessor. A more meaningful update is that the fingerprint scanner can now be used to unlock your phone when you have a Microsoft Exchange account acting as a device administrator.